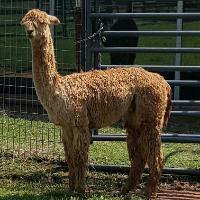 Summer would make a great addition to your breeding program. 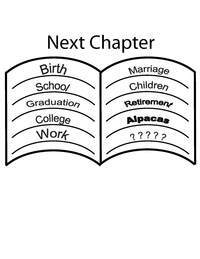 Her sire is Sierra Bonita's Peruvian Sniper who made history in 2008 AOBA National Convention when he won Black Male Color Champion and became the first yearling alpaca to win 17 championships showing halter. Her fleece has the fineness, luster and lock structure of her champion sire.